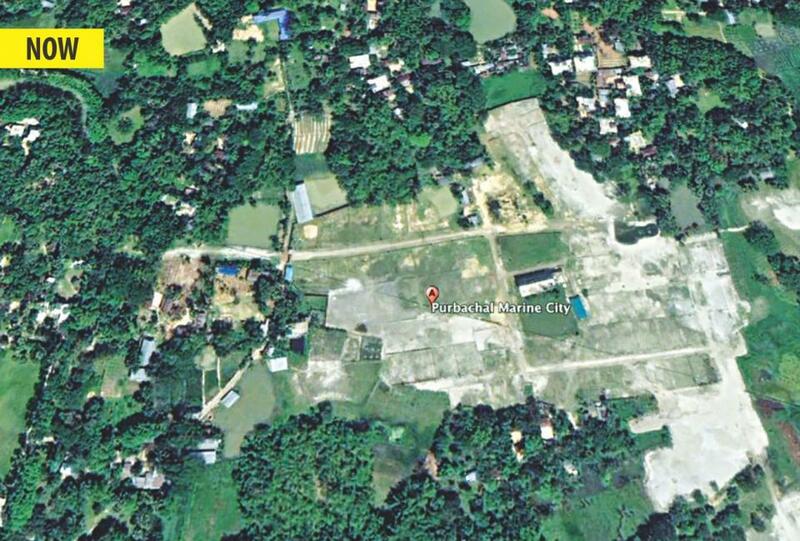 With heavy heart, we would like to let you know a very unpleasant incident that took place yesterday. We cannot just fathom how insulting it was for us and our community as a whole! 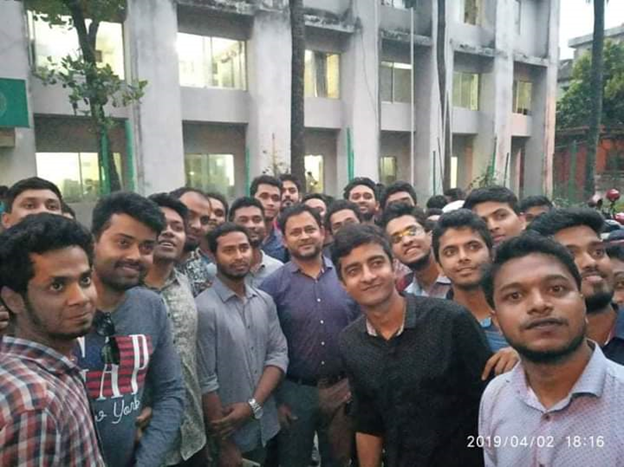 The day before yesterday, Atiqullah Khan sir was physically assaulted by a crewing agency namely ‘Sea View’ when he went to their office for requesting to return the money they took from another junior mariner fellow in the name of ‘The Most Notorious Service Charge Money’. The aforementioned agency took that money assuring they would place that mariner onboard a ship which was lie. After knowing about Atikullah Khan sir’s incident, some academy cadets including some senior mariners went for a protest in front of Sea View Agency Office building. Unfortunately, that ‘Crooked Agency’ again attacked the Mariners gathered there and this time with the help of some local thugs which left many of the protesting mariners injured. 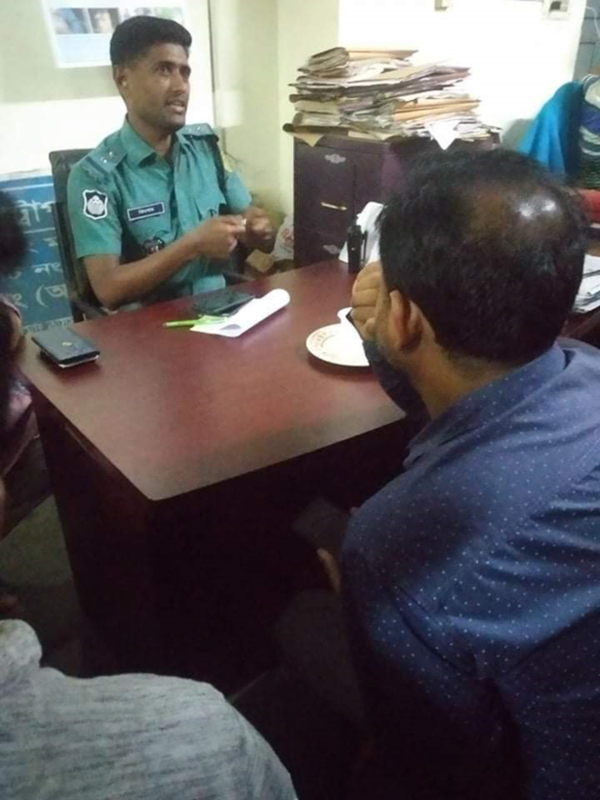 Afterwards, Shakawat Hossain sir (31E) went to the near Police Station to settle the matter and managed to recover the medical costs from that agency for injured mariners.But again injured are refused to accept. Meanwhile, Capt Anam sir(12N) tried to get some positive influence over the matter through his channel with the law enforcement agency high command. Up until the last news, Atikullah Khan (42N) Sir and Saiduzzaman Saddam(48N) are known to be working on preparing the evidences and proof of the incident. Today on 3rd April Afternoon Myself, CE MdGolam Zilani and Capt Ranakul Islam sir visited DG Shipping High Officials and submitted official complain along with relevant documents against Sea View Manning Agency on yesterday’s incident. 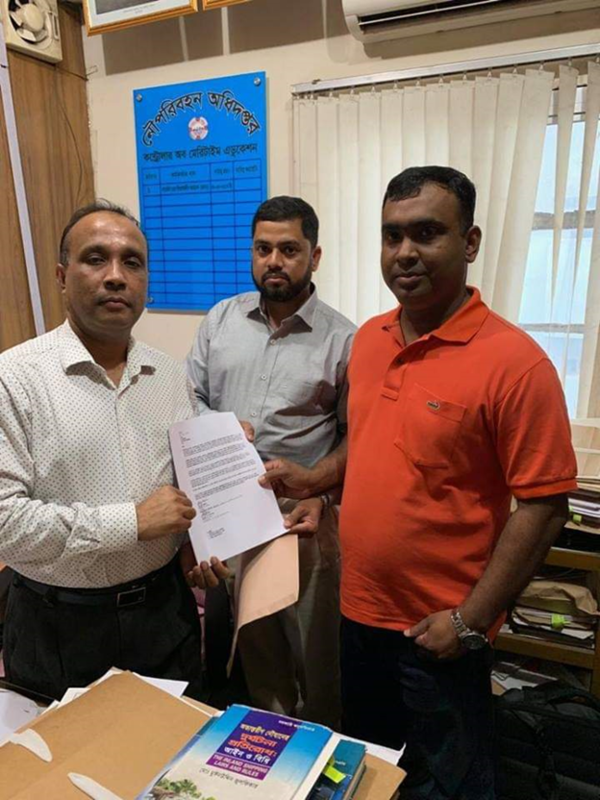 Department of Shipping Official cordially accepted our complain and assured that they are in process of forming a three members investigation committee Headed by Captain Gias Uddin Sir. Investigation Committee will investigate and take action at the soonest. Thanks to CE Sakhawat Sir, Capt Anam Sir and Saiduzzaman Saddam for your support to the community in this very crisis moment. Most importantly,Atikullah Khan Sir has set an unprecedented example by his courageous move to firmly stand against this ‘Service Charge Poison’. I hope, we all will move forward with such SPIRIT showed by Atikullah Khan sir to stop this ‘EVIL PRACTICE’ for good. WE ARE WITH YOU SIR. We shouldn’t merely ‘Say No To Service Charge’ rather We must ‘Wage War Against Service Charge’. This is high time Mariners. May Allah help us. Amin.